Nearly 60 percent of parents will purchase some sort of electronic device, up from 52 percent last year according to a recent survey for the National Retail Federation conducted by BIGinsight. Leading electronics retailers like RadioShack (NYSE: RSH) confirm the trend. “Back-to-school now represents the third largest technology shopping occasion for RadioShack customers, topped only by Black Friday and Cyber Monday,“ said Paul Okimoto, vice president of marketing and media for the company. Call2Recycle has over 30,000 drop-off locations for recycling rechargeable batteries across the country. Many of these sites are national and regional retailers such as RadioShack, Staples, The Home Depot, Best Buy and Lowe’s. 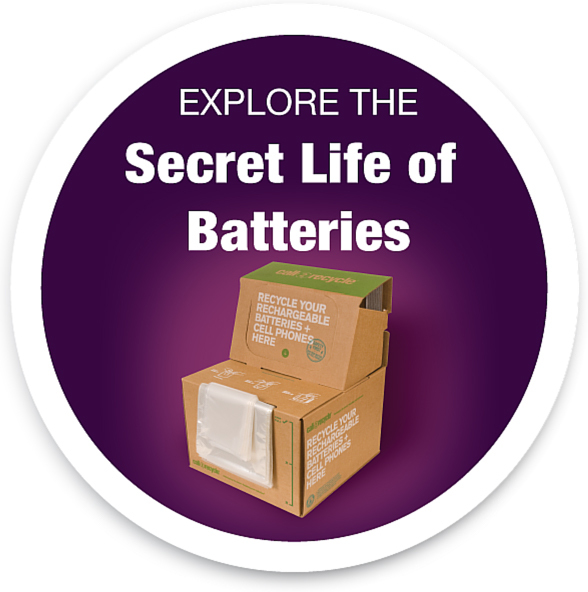 When visiting a participating store shoppers can simply carry the used battery with them to turn in there. The nearest battery collection site can be found on www.call2recycle.org.